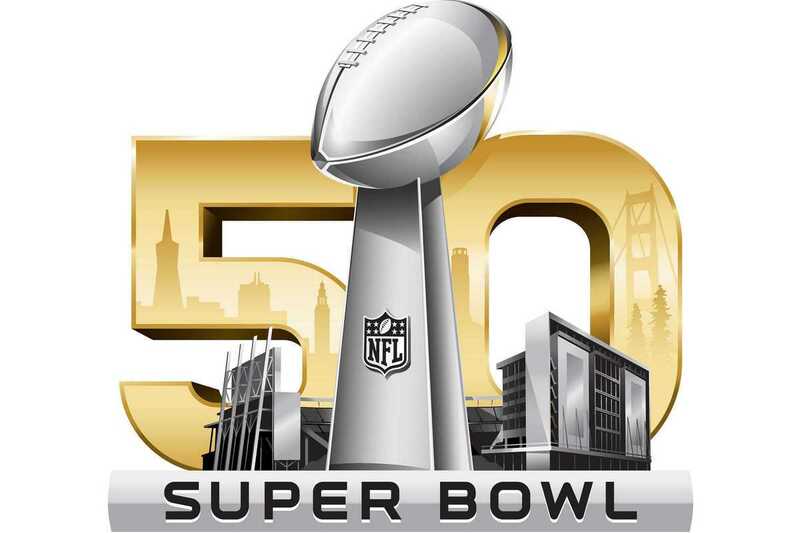 The Carolina Panthers and Denver Broncos face off in the NFL final, Super Bowl 50 at Levi’s Stadium in Santa Clara, California. The Broncos went 12-4 in the AFC West and beat the Pittsburgh Steelers and New England Patriots in the posteason. The Panthers went 15-1 in their division (NFC South) and overcame the Seattle Seahawks and Arizona Cardinals to reach the final, which they’re lightly favored to win. Kickoff is at 12:30am Barcelona time and Hard Rock Cafe will stay open late until the game finishes. Entry is €15 with two drinks or €25 including nachos plus a burger and a drink. Other places showing the big game include Belushi’s (Plaça Catalunya), Café Doré (Bonanova), Casino de Barcelona (Port Olímpic), Kennedy Irish Sailing Club (Port Olímpic), La Cervesera Artesana (Gràcia), Opium Mar (Port Olímpic), The Michael Collins Irish Pub (Sagrada Familia), Seven Sins (Eixample), Sonora Sport Tavern (Poblenou), Sports Bar Rambles, The Philharmonic (Eixample) and The George Payne (Plaça Urquinaona).